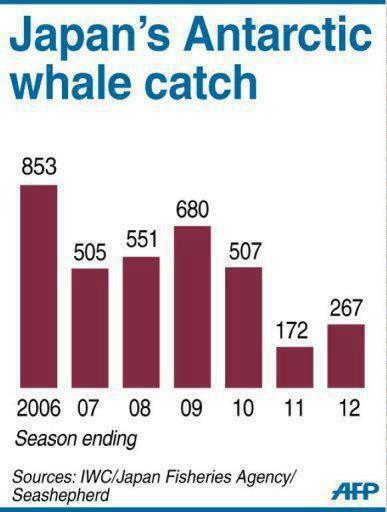 The Taiji hunting season is over but there is high drama in the Antarctica to protect the whales. What’s the catch? Not much. Descending and hopefully not financially viable eventually. Sea Shepherd are defending the whales and causing a commotion on the ocean. This entry was posted in Antartica Terror Tales, whales and tagged Antartica, whales. Bookmark the permalink.